HOW did i not pay attention to the spike in my stats?! i think i was so used to a spike indicating a change from 10 views to 30. 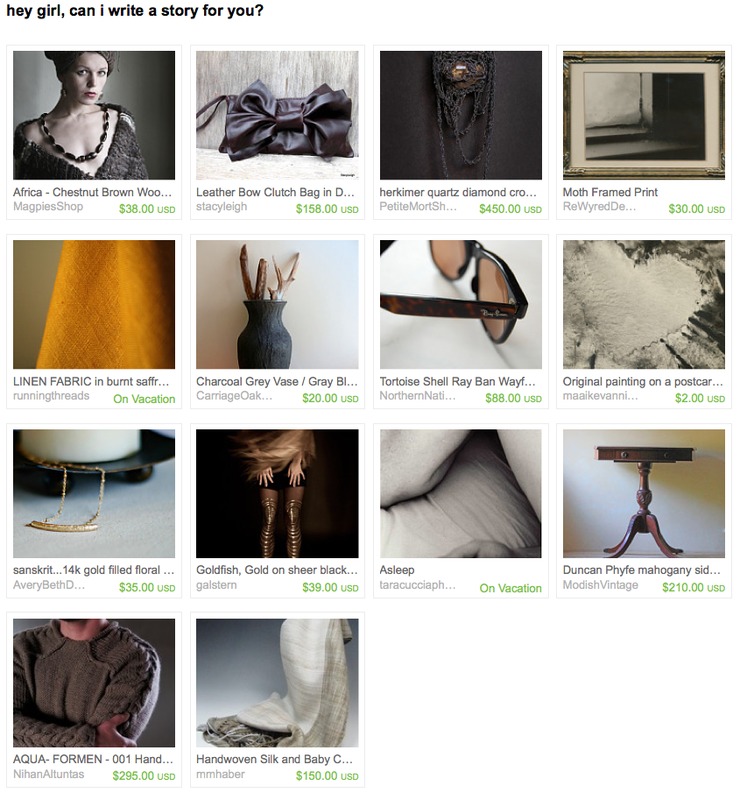 BUT, turns out i was on the front page of etsy YET ANOTHER TIME! on october 6th in the wee hours of the morning, my sanskrit necklace graced the front page in this GORGEOUS treasury. hopefully one of these fp appearances will be during a high traffic time and i can get some sales as a result! woo hoo!